Join us for the debut of Dmitri Galitzine’s new film Change the World or Go Home. This video essay follows the criminalisation of a prolific inner city activist, whose confrontations with The State test the boundaries of freedom of speech. His counterpart is a Hebridean sheep farmer, who has created a utopia where he can live out his ethical code without interference. But even here, living off-grid on a remote Scottish island, he’s not out of reach of The System. This film asks how much of our collective future, or at least a collective idea of one, lies somewhere in an idea of one’s self. Dmitri Galitzine (b. 1986 London, U.K) lives and works in London. Recent projects include, At This Stage (2018); a multi-channel video installation commissioned for Glasgow International, set within one of London’s oldest and most acclaimed dance schools. Cowboys (2017) unravels the Hollywood Western genre; filmed by the artist whilst living amongst a community of American Old West re-enactors in Kent. Other projects include If I Can Dream, which documents the artist’s training to become a professional Elvis impersonator; I had the Dream of a Perfect World (2018) commissioned for Essex Road 5 at Tintype London; and The Load of a Man is his Coracle, in which Dmitri crossed The Solent in a hollowed-out giant pumpkin gaining a Guinness World Record. Dmitri graduated from The Royal Academy Schools in 2017. CGP London is an artist led gallery of contemporary art based across two venues in Southwark Park. 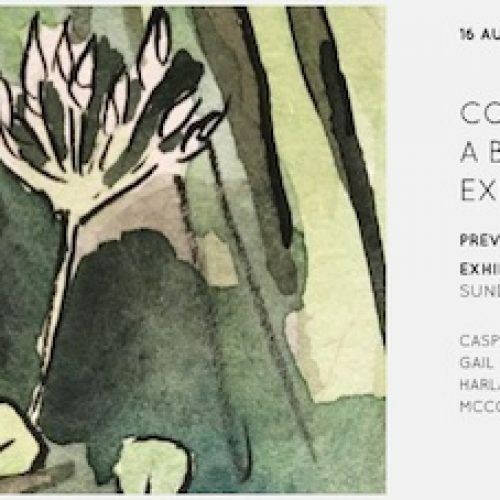 Founded in 1984 by The Bermondsey Artists’ Group, the gallery has commissioned and presented over 140 free exhibitions by emergent, overlooked and established British and international artists. CGP London manages The Gallery and Dilston Grove in Southwark Park, Bermondsey, London SE16. Southwark Park is approximately 7 minutes walk from Canada Water station which is on the Jubilee and Overground (Highbury & Islington to Croydon) Lines. South Bermondsey connect with train services to London Bridge. 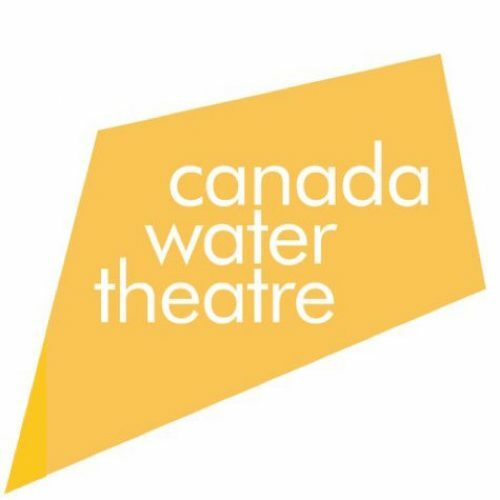 Buses travelling to Canada Water: 1, 47, 188, 199, 225, 381, 395, P12, C10. 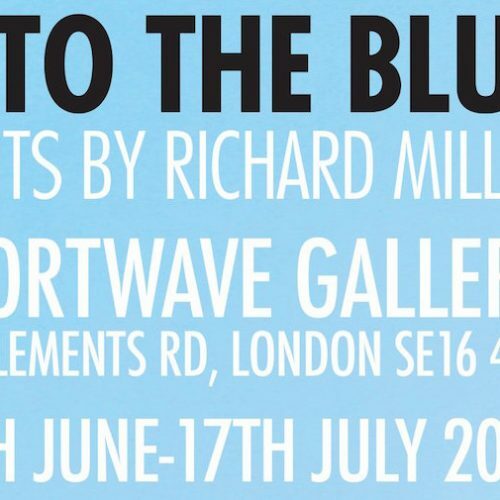 Into The Blue, an art exhibition by Richard Miller at Shortwave Cafe.